Back in January, we reported that Canada had begun exploring the potential of blockchain technology. The country is a little behind the curve when it comes to advancing along with blockchain and cryptocurrency. For the latter, it was reported back in late 2016, only 2.9% of Canadians owned Bitcoin. Canada may not be a superpower in the cryptocurrency market, but less than 3% of the country's citizens getting involved in cryptocurrency is nevertheless quite low. Fortunately, it has now been reported that Bitcoin ownership has risen by 72%. Why is Canada's Bitcoin Ownership Flourishing? 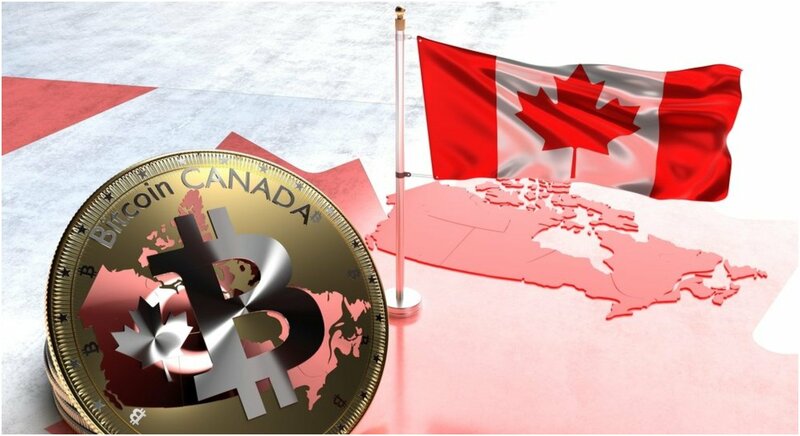 Recently, the Bank of Canada published the 2017 Bitcoin Omnibus Survey detailing the involvement of Canada in the cryptocurrency market. As a result of the survey, it was revealed that 5% of Canadians own Bitcoin. That's still a tremendously small number, but the fact is that it still has risen 72% over the last year. The reason for the increase in ownership has to do with the fear of missing out. The primary reason why a lot of respondents claimed they had purchased Bitcoin was that their friends owned the cryptocurrency. At least 85% of Canadians are aware of Bitcoin, which is up 21% from last year. However, the 72% who made the decision to actually buy Bitcoin tokens did so to use them for transactional purchases and to keep pace with their friends who realize the potential of the cryptocurrency market in general. Will Canada's Interest in Cryptocurrency Continue to Rise? 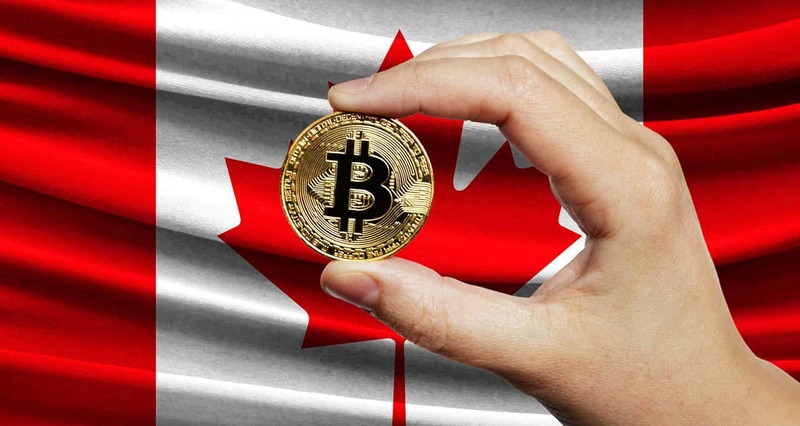 Canada's 5% involvement is not enough to make a significant impact in the cryptocurrency market, especially when over 80% of the country's citizens are aware of the market and choose to ignore it. On paper, the expectation is that Canada's involvement will continue to rise in the future. However, the progress is also expected to be incredibly slow. Recently, CCN noted that Quebec has emerged as a central location for crypto mining going forward. That could also factor into the 72% increase in the country, but there are still several obstacles in the way. Another report from CCN is claiming the most involved province in the country has been Ontario. Unfortunately, 40% of investors have already liquidated all their assets in the crypto market. As a result, that could see a decline in Canada's involvement if the Bank of Canada does another survey later this year. A lot can change over the rest of 2018, but the cryptocurrency market shouldn't hold its breath waiting for Canada to become a major player in cryptocurrency.